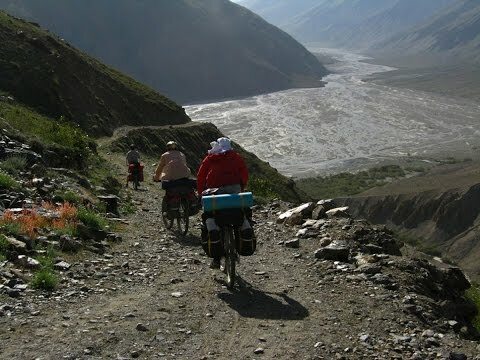 Jeeptour: The Wakhan Corridor is the 20-50-km-wide and 200-km-long valley of the river Pandsh which is lined by high cliff faces of the Pamir in the north and the Hindokush in the south. The corridor was used by commercial travellers and conquerors (for example Marko Polo; Alexander the Great), which is proved by the countless historical reports. 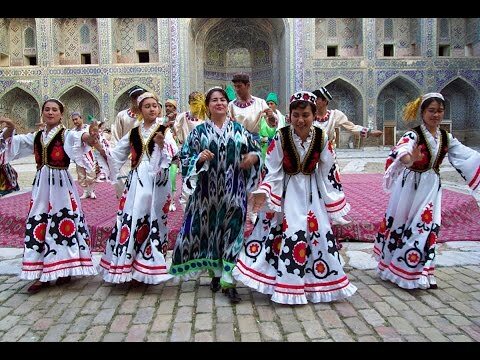 Cultural Travel: Nowruz marks the first day of spring or Equinox as and the beginning of the year in the Persian calendar. It is celebrated on the day of the astronomical Northward equinox, which usually occurs on March 21 or the previous/following day depending on where it is observed.